Common-sense rules apply when hiking in Hokkaido. 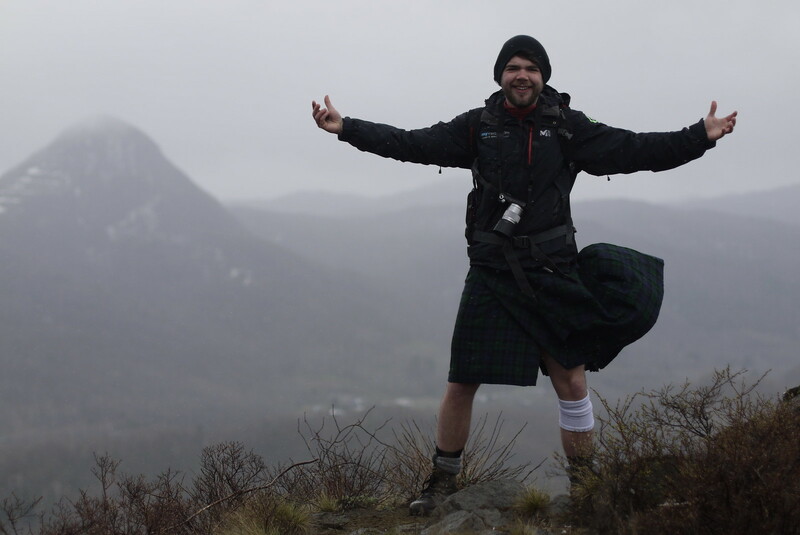 Be prepared for sudden weather changes, and always be ready for an unexpected night out in the hills. Make sure to tell someone where you're going and when you plan to be back. Submit your hiking plans with the Japan police (in English here) to expedite the search and rescue process if anything does happen to go wrong. Winter hiking is possible, but will require snowshoes and avalanche avoidance and rescue knowledge. In this post, we outline some tips and handy services available for both visitors and residents of Hokkaido who venture into its vast outdoor playground. The safest, most care-free way to enjoy hiking in Hokkaido is to go with an experienced guide. 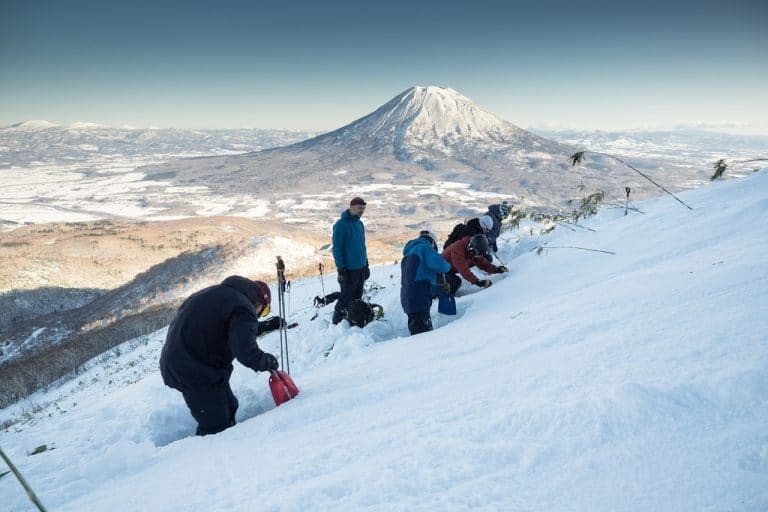 Or, if you’ll be residing in Hokkaido for more than just a season, consider joining one of the many local mountain clubs in Hokkaido (see Shugakuso’s list here). As for hiking guides, Ido and Anastasia, the duo behind Hokkaido Nature Tours (website | TripAdvisor) are acquaintances, so I always see their posts popping up in my Instagram feed, but if you search around there are other outfits around that will also give you a safe and informative trip into the wilds of Hokkaido. That said, if you are proficient at reading a topographical map, experienced and equipped for all outdoor weather conditions, and comfortable following trails whose signs are in a (possibly) indecipherable language, then all of Hokkaido’s hiking trails are very accessible. Here are some resources and insights to keep you safer in the Hokkaido hills. Hypothermia is a real risk even in summer. Despite the relatively low altitude, mountains and hills in Hokkaido can still be killers when the temperatures drop, wind picks up, and the rain comes in. 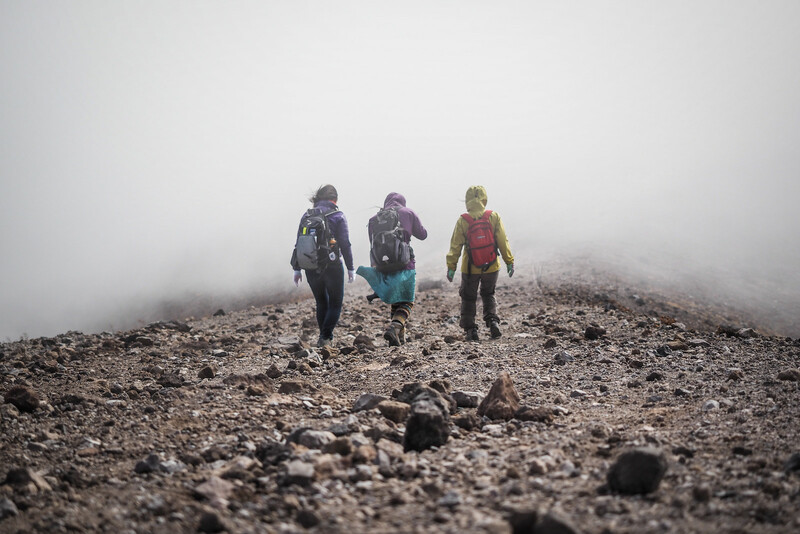 Regardless of how good the weather forecast is, hikers should always be prepared for wet, cold weather. Even a 30 minute hike can become dangerous when the weather turns – and it can turn quickly. One of the worst incidents involving hypothermia in Hokkaido was on Mt. Tomuraushi (トムラウシ山, 2,141m) where 8 people died when caught out in wet and windy weather, in July (ht: Rick Siddle | source). Weather conditions in Hokkaido. Expect to encounter some snow on the ground above the treeline well into August. The first snow of the winter season can fall as early as mid-September. 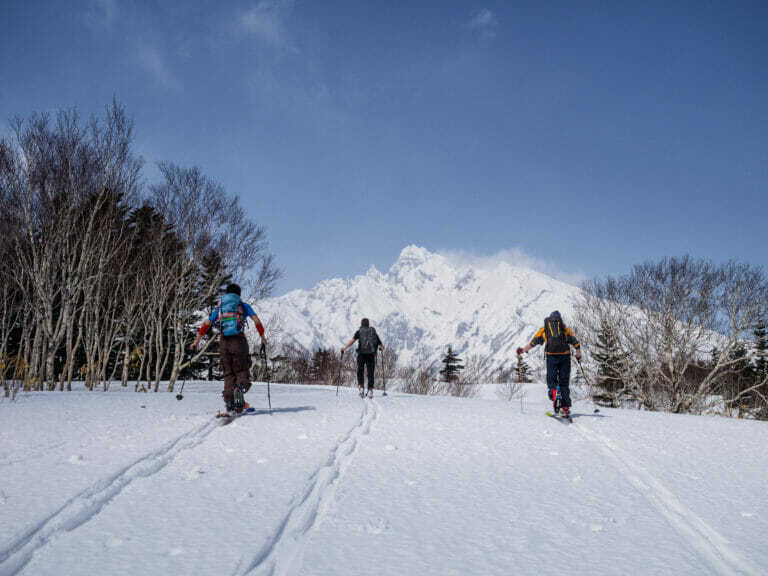 In winter, most hiking trails are impossible unless you’re on snowshoes or skis (see our Hokkaido backcountry ski touring routes page here). See our full Hokkaido winter hiking safety pointers below. Japan Topographical Maps. On each hiking route page on Hokkaido Wilds, we have a PDF version of the topographical map of the area, printed as a PDF from the Geospatial Information Authority of Japan (GSI) online topographical map system. Anyone can use the GSI system for free. Here’s Mt. Asahidake, Hokkaido’s highest mountain: http://maps.gsi.go.jp/#15/43.663389/142.854263/&base=std&ls=std&disp=1&vs=c1j0h0k0l0u0t0z0r0s0f1. For instructions on how to print out maps using this tool, check out our instructional post here. Weather forecasts. We generally use Windy.com for weather forecasts in Hokkaido. The poinpoint forecasts for the mountain regions seems to be really quite accurate, even in the winter. Here’s the weather forecast for Mt. Asahidake: https://www.windy.com/43.664/142.854?42.751,142.854,7. Japan Police Search and Rescue. All hikers in Japan are strongly encouraged to register their hiking plans with the Japan Police. Until a few years back, this required a trip to the local koban Police box to fill out some forms. Now, you can do it all online. Using Mt-Compass, you can create a hiking plan, share it with friends, family, and your accommodation provider. It also gets automatically added to a database with the local police. See our instructions here. Hito-coco personal locator beacon (ヒトココ). If you’re planning on being in Japan for a few months, and can provide an address in Japan, you might want to consider getting a Hito-coco beacon. These tiny smaller-than-palm sized beacons send out a signal that can be received from the air from within 5km. Getting one of these beacons also automatically signs you up for search and rescue insurance. It’s only 3,650yen per year, plus a once-off 3,000yen setup fee. The signup process is all in Japanese, so get a friend to assist if you’re not confident with reading all the fine-print. Using Personal Locator Beacons (PLB) in Japan. Commonly-used 406mHz PLBs that are used overseas are illegal for on-land use in Japan. If using them on water, you’ll need a Japan-issued wireless radio license. Less powerful units, such a the SPOT device, are fine to use. Yamareco.com. If you can read Japanese, then Yamareco.com is a great community site for up to date information on a hiking route anywhere in Japan, including Hokkaido. Bears. These timid creatures are, for the most part, less of a concern than the risks that weather, terrain, and experience pose to hikers in Hokkaido. But they’re big and don’t like close encounters with humans. Read up on bear safety in Hokkaido in our post here. Disease and pestilence. Ticks, lyme disease, parasites, and other nasties…they’re worth keeping aware of. See the list here. It is possible to hike many of the Hokkaido mountains in winter. 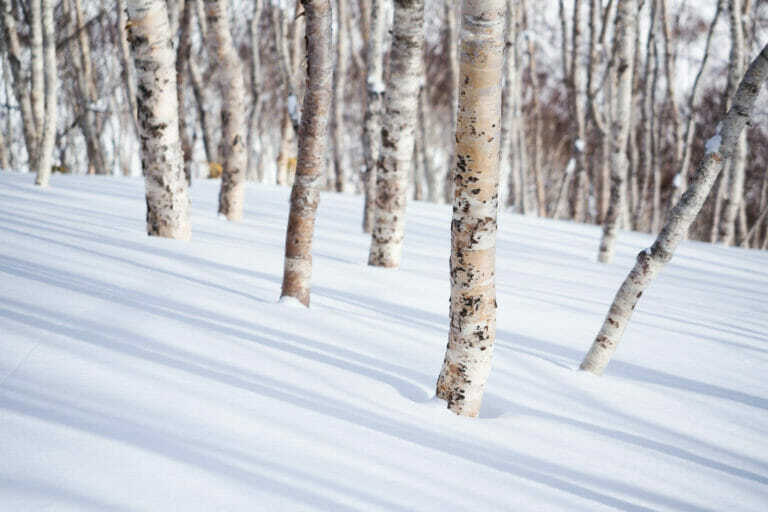 Hokkaido really is magical in winter – the woods are quieter, the scenes are more serene, and hikers have much more freedom to roam and wander. Many of the best huts in Hokkaido are open for use in winter too. In addition to the above, however, take note of the following. Avalanche training and equipment is a must. Carry a beacon, probe, shovel, and A) know how to use them yourself and B) always travel with someone who also has this equipment and also knows how to use it. In exposed places at altitude, expect temperatures of down to -30°C. As far as winter temperatures go, Hokkaido is relatively mild, compared to other heavy-snow locations like some parts of Canada. In Sapporo City, we enjoy a nice -10°C to 0°C for about two months of the year. Anywhere above the treeline (≈1,000m or so), however, the windchill can drive temperatures dangerously low. Even on a sunny day on a recent Mt. Tokachi trip, one of our party got mild frostbite on her cheeks (required a month to heal). The marked summer trail will not always be the safest winter route. Many parts of the summer trails become serious avalanche zones in winter. Many are also simply too steep to climb when covered in snow. Best to seek out information on the winter routes. Ski touring routes on the Hokkaido Wilds are also used by hikers on snowshoes. As a rule, hikers need to assume that the trails will not be marked in winter. You’ll be navigating entirely on your own. Snow starts to fall in the Hokkaido mountains around mid-September. From there on in, the hills become serious, advanced winter environments. Even at less than 100m in altitude, some parts of Hokkaido (including Sapporo City) get over 6 meters (!) of snow a year. Hikers need to assume they’ll encounter snow well into July and August. While most of the snowfall ceases in around May, there will still be plenty of remaining snow in higher altitudes (500m – 2400m) in June and July. In some parts of the Daisetsu Range, snow will linger till August. 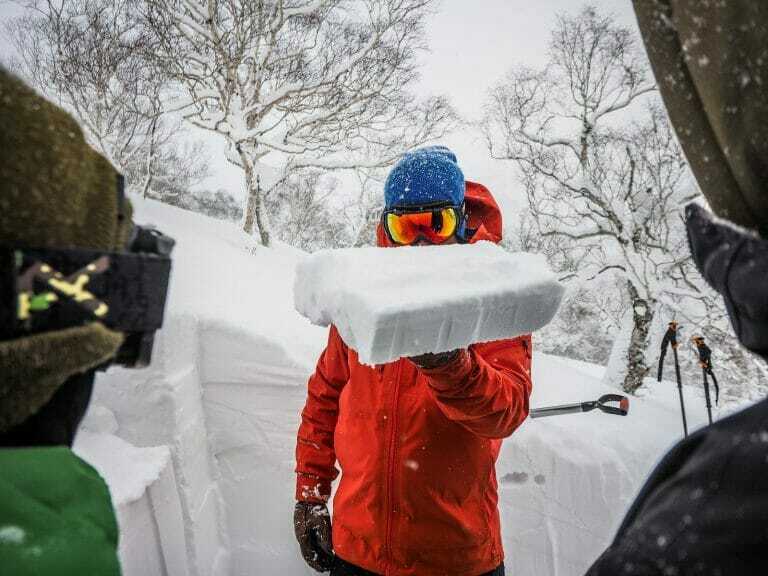 It snows more in Hokkaido than almost anywhere else in the world. It is difficult to convey just how much snow falls here. In January and February, there are more days with snowfall than there are days without. And when it snows, it snows hard and heavy. Hikers need to assume they will need snowshoes from November till May (as a general rule). It is very rare that a trail stays hard-packed long enough to hike in boots in Hokkaido in winter. Even if the trail is hard packed when you start, it would only take less than an hour of moderate snowfall for the trail to become very hard work, if not impossible. Waist-deep (if not deeper) bottomless powder snow is not uncommon. When choosing snowshoes, it is best to choose larger, rather than smaller, in order to ensure enough float on the snow. Some mountains are also known for icy conditions. Particularly in spring, some summits may be inaccessible without crampons and an iceaxe (ht: Rick Siddle). Even in the depth of winter, many areas above around 1,500m in altitude will be very icy.